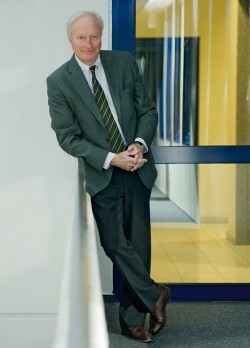 Hoya, Lower Saxony: Not many companies are able to look back on a long and successful history as Hermann Hartje KG can. 22 August 2015 marked the company’s 120th anniversary. Reason enough to look back at the milestones reached in the company’s history and provide an outlook for the coming decades. Hermann Hartje KG was founded in the Lower Saxony town of Hoya an der Weser in 1895, when Hermann Hartje decided to run his own company. Aged just 21, Hartje, grandfather of the present owner, started operations by buying and selling bicycles. With its “Weserwoge”, the company introduced its first own brand into its range; by the end of 1909, the “Prinzenrad” brand was trademark-protected too. The bicycle continued to play a key role in the company’s later history. But this was not the sole business mainstay; the company’s founder and his visionary ideas led to sales increasing in the company’s own business fields of haulage, repairs, filling station and tyre depot to coincide with the increasing usage of cars motorcycles. A solid economical approach and a corporate philosophy with Hanseatic slant have been the basis for successful work from the very beginning. Of the company owner’s four sons, two assumed strategically important corporate roles with Wilhelm being head of car and motorcycle retail and Friedrich taking on the role of the bicycle wholesale which followed later. In 1928, the latter took over the H Hartje OHG as the personally liable partner and was instrumental in the expansion of the company, specifically the motorcycle wholesale. Ultimately, the company dispensed of its original business, the retail of leather and shoemaking supplies before the start of the Second World War. After resuming entrepreneurial activities in 1948 as part of the currency reform, the bicycle trade became the pillar of business generating the most revenue, followed by the trade with automotive and motorcycle spare parts. 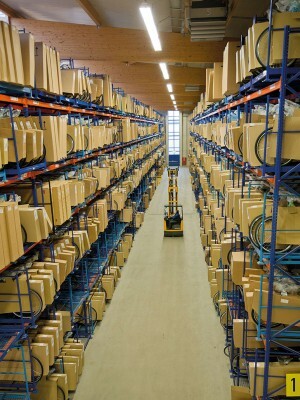 The company moved a few doors down in Deichstrasse in 1968 to satisfy the need for more storage space as a result of expansion. The building that previously housed a weaving mill offered the required space. Deichstrasse 120–122 is still the address of head office. Back then, the company that was already regarded as a medium-sized company had 50 employees. This was followed by an in-house fleet in order to supply the extended German sales regions. 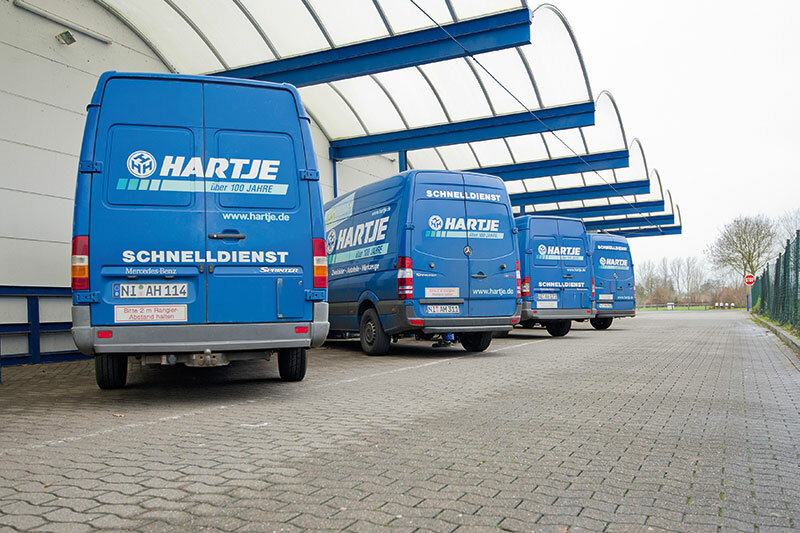 In 1969, just a short time after the change in premises, Friedrich Hartje’s son, Hermann Hartje, joined the company. Prior to this he had worked abroad for several years after graduating from secondary school and completing a bank apprenticeship. As fully liable partners, the two changed the company structure from a partnership to limited partnership in 1973. Hermann Hartje has been directing operations since then. Subsequently, the business grew rapidly. As part of the service-oriented business alignment, the in-house express service with daily deliveries to customers within the region surrounding the headquarters was established in the 1970s. This boosted the personal service provided by the order service by phone. Since 1978, the company also relies on its own order trade fairs at which customers are presented parts of the portfolio twice per year in the parent company or in the regional sales offices. The “VK Bielefeld” was the first sales office opened outside of the parent company in 1987. Now there are 16 offices in Germany, Austria, the Netherlands and Denmark, as well as an additional branch in Potsdam. The period of time from the middle of the 1990s can also be regarded as “dynamic” in terms of increasing company size. Since then the headquarters in Hoya have been continuously converted, extended or redeveloped with additional offices or warehouses to satisfy both personnel and material capacity requirements. From here, the company supplies high-quality bicycles, spare parts and accessories for bicycles and motorcycles to retailers across the whole of Germany, Benelux, Austria and Denmark as well as the border regions of neighbouring countries. The business also has a strong regional position in the segment of car parts, workshop equipment and tools. From a full portfolio of approximately 35,000 parts covering from A for alternator all the way to Z for Z-axle, North German car dealerships and workshops are supplied up to three times daily with parts allowing the workshops to have short repair times. In retrospect, this traditional company has developed very dynamically particularly in the last ten years. However, proprietor Hermann Hartje emphasises, “Our aim is to retain valuable and traditional values despite the automation seen in this computer age. 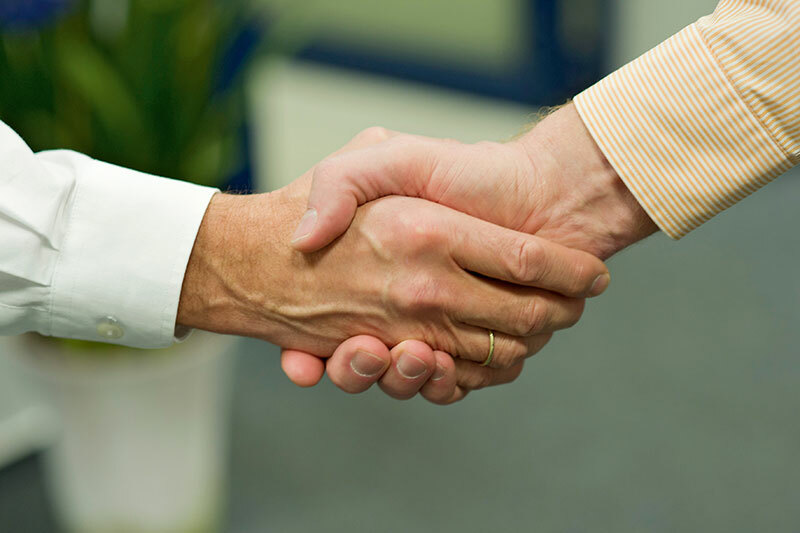 Reliability, honesty and the fair and person al dealings with our business partners are irremovable aspects of our corporate philosophy that my staff and I represent from every day, day in and day out. Daily phone contacts, support via a total in excess of 90 field workers and deliveries of goods by our own staff are of inestimable value in today’s world”. In 2006, the “Hertzstrasse” logistics centre was unveiled, which then underwent a logistical restructuring in 2013 and now boasts nearly 30,000 m² of space. This is home to the bicycle warehouse, designed to store approximately 75,000 bikes. 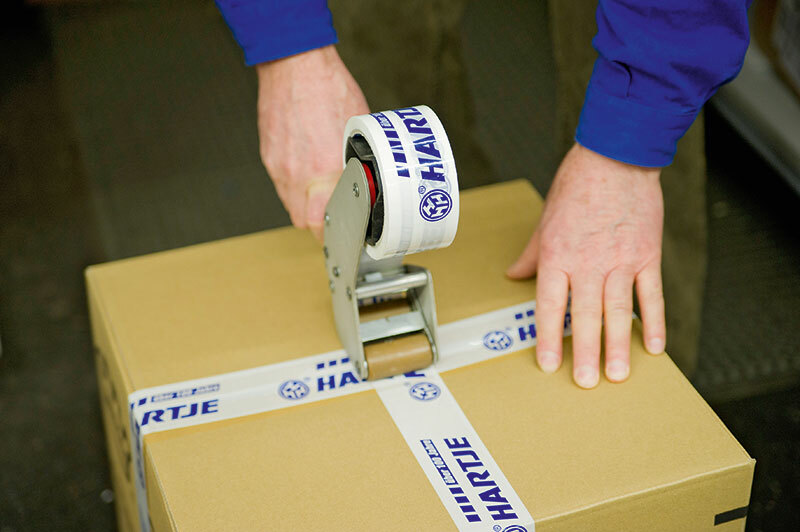 Since then, HARTJE MANUFAKTUR has also benefited from state-of-the-art and spaciously extended manufacturing facilities. In addition to numerous individual workstations for the three HARTJE MANUFAKTUR brands, two additional assembly lines were installed for the series production of selected models from CONWAY, VICTORIA and i:SY. A total of 14 bicycle brands can be currently found in the HARTJE range including its own brands CONTOURA, HARTJE and EXCELSIOR as well as the TERN folding bicycle brand. The business segment of bicycle parts has developed exceptionally well over the course of time too. The expansion of the in-house brand CONTEC is progressing very successfully including its own self-service wall system. Quality brands are sold both exclusively and semi-exclusively. Field staff support regional distribution and have specialist knowledge in their respective fields. Overall, Hermann Hartje KG currently employs approximately 550 staff and 100 seasonal employees at its headquarters in Hoya. In addition, around 250 employees work in the sales offices actively supporting specialist retailers as competent, regional contacts. Considerable emphasis is placed on the training of the company’s younger staff; 5 to 10 new apprentices are hired each year. In order to satisfy increasing demand, an apprenticeship is now offered to become a motorbike mechatronic technician. Dirk Zwick, Member of the Executive Board since October 2014, also sees the company transforming into a modern service company, “With our service partnerships for SRAM, ROCK SHOX, AVID, 3T, CRANKBROTHERS, FALLBROOK and TEKTRO, we are highlighting our competence and capability as a partner of specialist retail by providing comprehensive support from consultations, the sale and delivery of goods up to maintenance and the processing of complaints.” As a result, Hermann Hartje KG will continue to be managed as a traditional company in the future. The company philosophy was and will always incorporate the cornerstones of continuity, partnership and the openness to innovations.